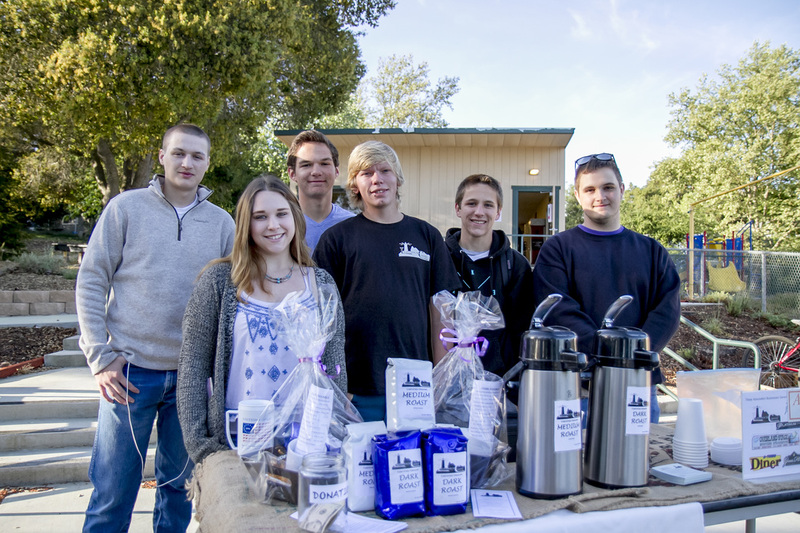 LIGHTHOUSE Coffee Company was created to help fund a Del Rio Continuation High School counseling program, and in a few years has grown to supply hundreds of pounds of coffee in support of the program. LIGHTHOUSE Coffee is available for purchase online, for pickup only. Please help support LIGHTHOUSE by purchasing a bag of the Joebella roasted coffee. Place your order below, and pick up at the location of your choice. Small basket — One 12-oz. bag of coffee, one LIGHTHOUSE Coffee mug, one LIGHTHOUSE bracelet. Large basket — Two 12-oz. bag of coffee, two LIGHTHOUSE Coffee mugs, two LIGHTHOUSE bracelets. Print out your receipt and bring it to Joebella Coffee or Del Rio Continuation High School for coffee pickup!